The article above showcases Camano Island. Leque, Bainbridge, Whidbey, Marrowstone, Indian & Fidalgo Islands. 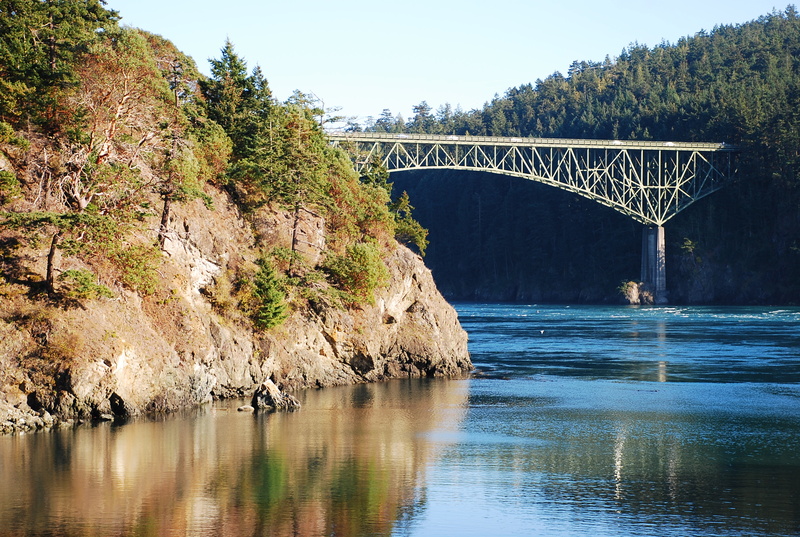 Photo- Looking towards the Deception Pass Bridge from the Fidalgo Island side of the park.